Newest products and prototypes from sponsors and partners will be shown at the exhibition area. 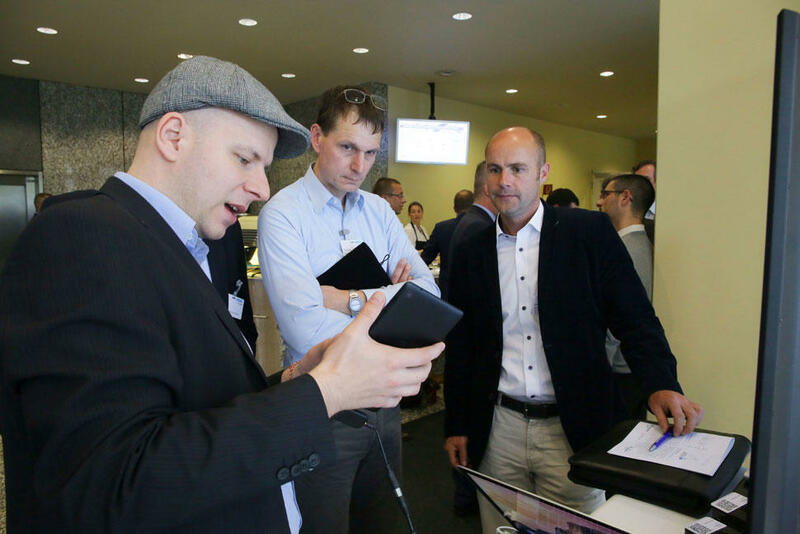 Find out more about the latest developments and use cases of our exhibitors. 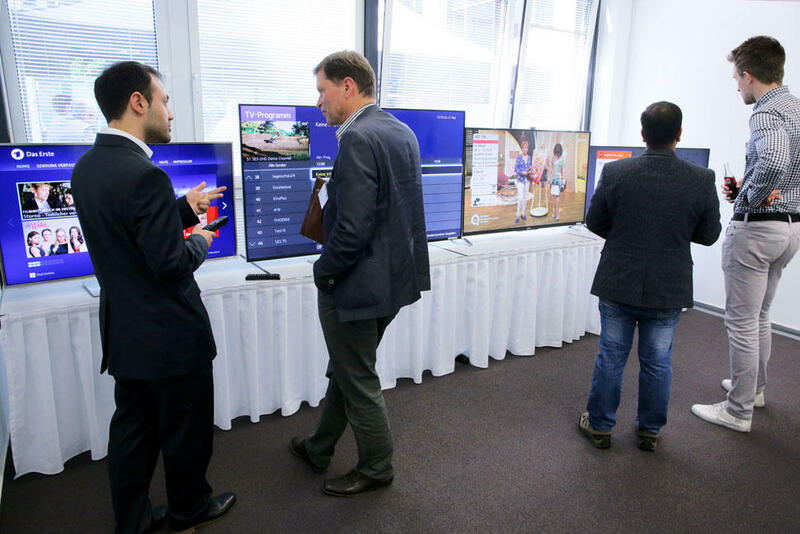 The exhibition area is of great interest to international experts in web and media technologies who are seeking and exchanging the latest technical information and hands on experience of multiscreen content and applications. Driving DASH industry adoption for VoD and Live TV premium content protection: Starting from Common Encryption applied to MPEG-DASH we are able to playback streamed content in the browser without plugins via W3C HTML5 Media Source Extensions (MSE) and Encrypted Media Extensions (EME). 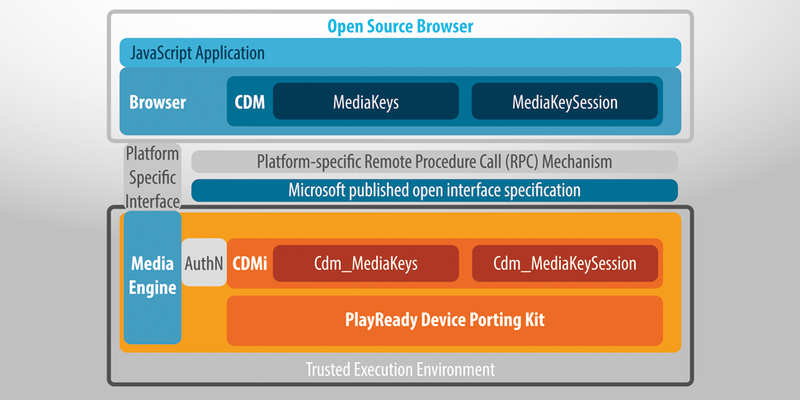 This demo showcases playback of Microsoft PlayReady DRM protected media content on various platforms, including Chromium browser and Opera SDK on Linux with an integrated PlayReady CDM, which is based on the Open Content Decryption Module (OCDM). 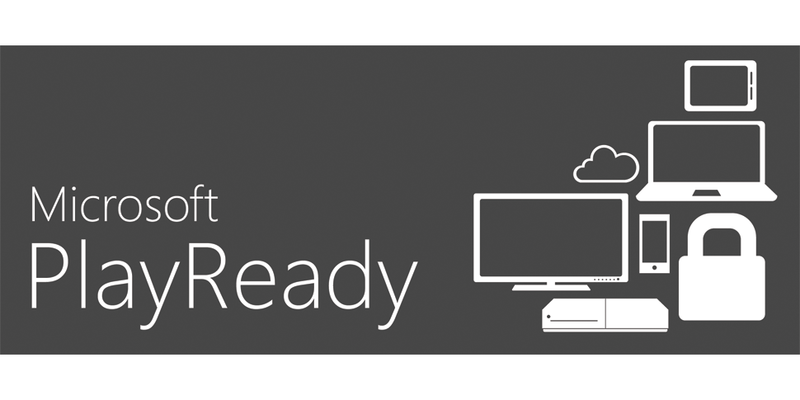 Furthermore, Microsoft’s Edge browser (on Windows 10) adds playback support for HEVC encoded MPEG-DASH streams, which enables efficient 4k/UHD streaming. Thomson Video Networks has a long history of delivering superior video quality at the headend for very demanding applications such as satellite broadcasting where bandwidth is scarce, and the ViBE VS7000 multiscreen video system is another example of Thomson's outstanding compression performance. Picture quality becomes crucial for the end user as the average display size used to watch Over-The-Top (OTT) content continues to grow. Delivering high-quality video certainly helps to reduce churn and increase customer loyalty, but compression performance is also about increasing the HDTV eligibility footprint on ADSL networks, whether IPTV is delivered through a managed multicast network or through adaptive bit rate encoding (ABR). Compression performance is also beneficial to operators working with Content Delivery Network (CDN) companies because they are usually charged per GB for the transport over a CDN network. Hence, a lower bit rate for a given video quality will directly translate into OPEX savings. The Thomson ViBE VS7000 video system encompasses Thomson's next-generation compression platform for outstanding picture quality in an all-IP environment, with live broadcast-quality encoding. By integrating the new HEVC compression standard into the ViBE VS7000, Thomson Video Networks is also paving the way for HD and Ultra HD content on any kind of device and any kind of network. bitmovin is specialized in adaptive streaming solutions based on MPEG-DASH and Apple HLS, which can be used to offer live as well as on demand content in highest quality (HD, UHD/4K) without stalls and startup delays. 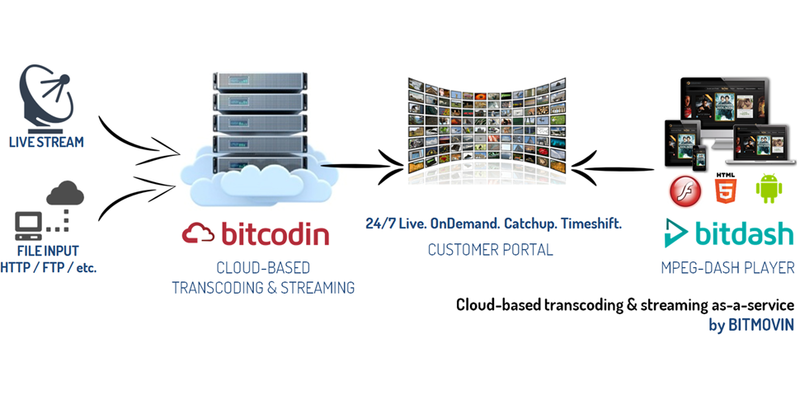 Therefore, bitmovin offers its cloud-based transcoding and streaming platform bitcodin to generate the content for adaptive streaming via the Internet as well as its bitdash MPEG-DASH players to consume this content in the best quality (up to 100 % higher media throughput as other solutions). Using bitmovin's products it's possible to have one technology and solution for multiple platforms (Web, TV, Smartphone, etc.) and to use cost-effective HTTP delivery infrastructure, which both helps to reduce costs. The dash.js project is an open source project to build a powerful, robust and spec-compliant MPEG-DASH player framework. 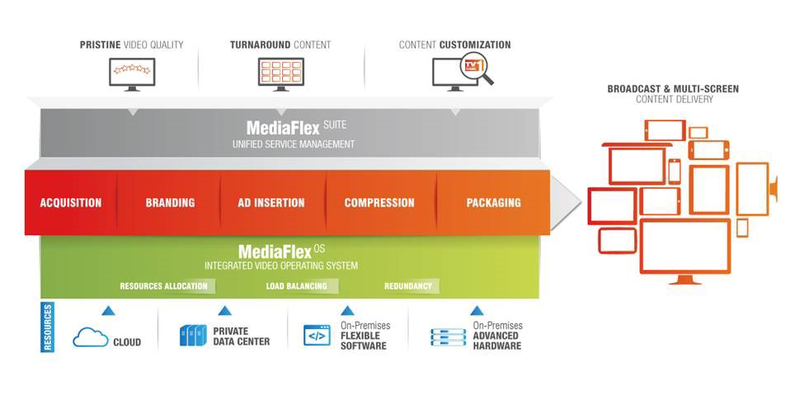 The framework utilizes the MSE and EME extensions within modern browsers to provide adaptive segmented playback with full control over buffering, switching and scheduling logic. 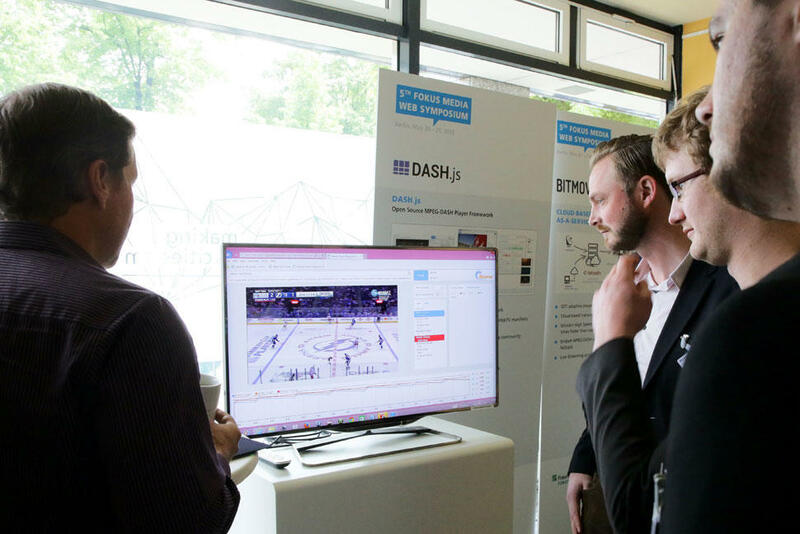 dash.js also serves as the DASH Industry Forum's reference player, so it draws upon the latest in implementation guidelines and has broad support for DASH-AVC/264, DVB-DASH and HbbTV manifests. dash.js has a robust EME implementation providing support for CENC DRM implementations across different browser environments. The BSD-3 license allows commercial use at no charge and code contributions, road-map prioritization and feedback are open to the community. BitTubes GmbH is a spin-off of the Fraunhofer Institute FOKUS. Our technology allows the viewer to interact with objects within a video and access any kind of supplemental information, such as websites, documents or other multimedia content. We will showcase how interactive video is created and distributed through cloud based media services to any type of device ranging from PCs, Smartphones, Tablets to Smart TVs. The HTML5 based solution offers players and tools for both, media companies as well as individual users to create, manage and share interactive content through object-based media annotations, comments and supplemental information across Social networks custom made media campaigns. We are proud to introduce suitest, an ambitious and exciting digital testing suite. Suitest enables QA specialists to quickly and easily test connected TV apps across a wide range of connected devices from anywhere in the world. Faulty QA can destroy months of development. Before suitest, testing across multiple platforms and devices took hundreds of hours. Suitest allows a user to define test cases based on a ready app, using the web interface. Suitest records your interactions with the app and the app’s states at each step, and can then perform parallel tests on hundreds of devices in a matter of minutes. Suitest does not use simulated testing. All tests are conducted on authentic devices. 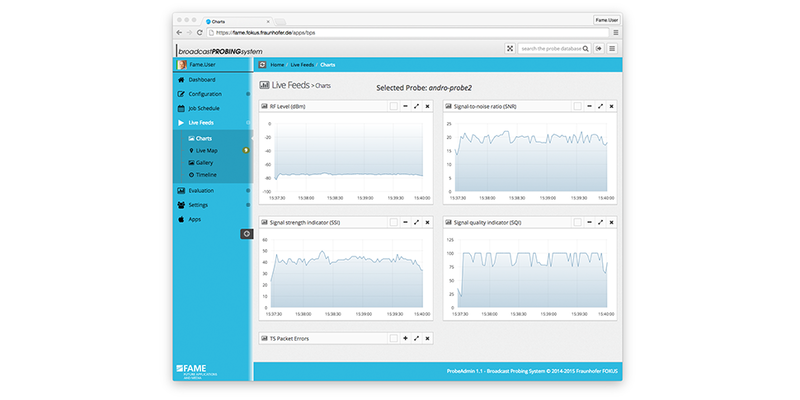 Our Broadcast Probing System offers cloud-based continuous near real-time monitoring of broadcast networks by utilizing massively distributed low-cost probes. Controlled either individually or in groups the probes are securely instructed to execute scheduled jobs like scanning, tuning and transport stream inspection. The collected spatiotemporal data links RF characteristics and stream quality (e.g. Signal levels, TS packet errors), multiplexed tables (e.g. AIT/HbbTV, EIT/EPG) and AV dumps to allow for live analysis, evaluation and integration into monitoring environments.